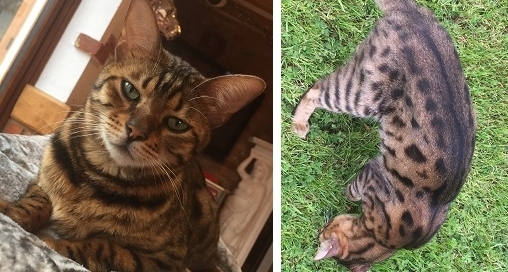 Whistle is a Bengal cat, he is two years old. 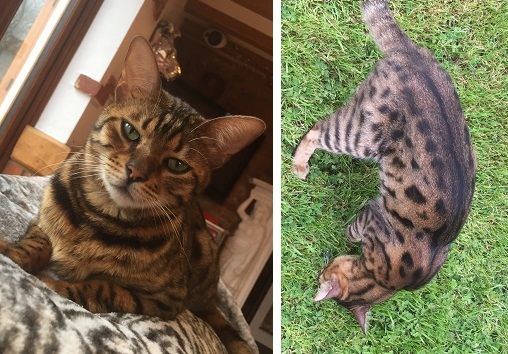 Whistle is leopard print colouring and is both neutered and microchipped. He has stripy legs and spots on his tummy. Whistle never stays out overnight. He is a very loved family pet whom is deeply missed. We are so worried about him. 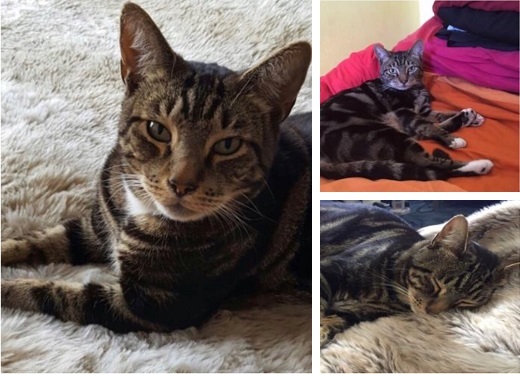 If you have seen Whistle please contact us on rjband@mail.com Or 07803842173. 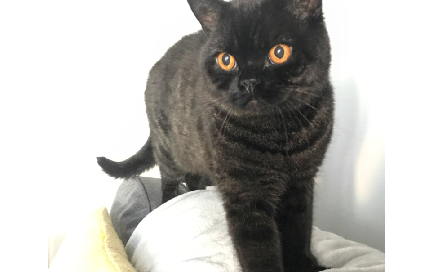 He’s a black British shorthair with faint grey stripes and bright orange eyes. 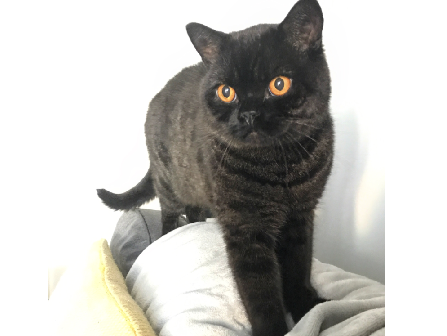 He is microchipped and was wearing a blue collar. He never normally ventures out for long and only ever goes as far as out neighbours’ gardens so we’re really worried. If you have any information please contact on 07502333651 or Francine_pym@hotmail.co.uk. 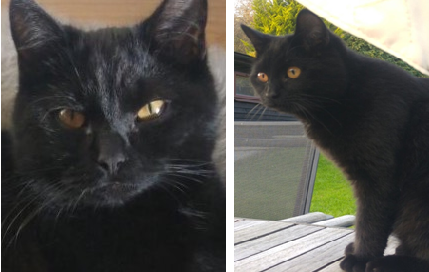 Itchy disappeared from garden in Little Chalfont, Amersham on Monday 05 March 2018 at 7:00PM. 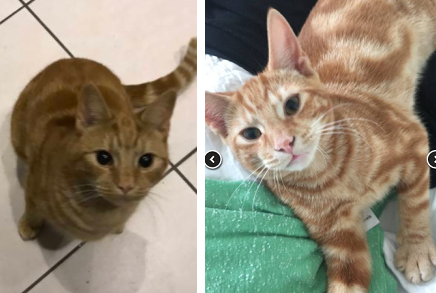 He is male, 1 year, 6 months old, and is a dull and light ginger pattern. If you have any information please contact on 07785225551. 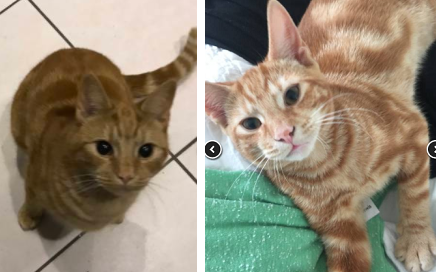 Simba has been missing since June 2017. 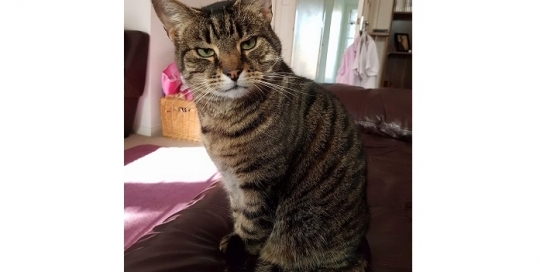 He is male, neutered and microchipped. 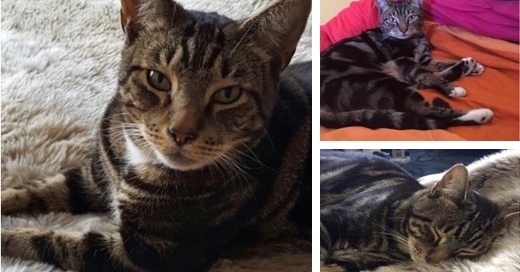 He went missing from Millside Road, Bourne End. If you have any information please contact 07891095008. Have you seen Dana? 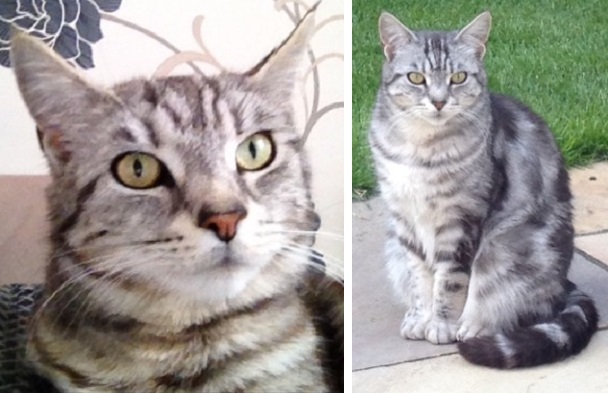 She has been missing from Langley SL3 since 18th June 2016. 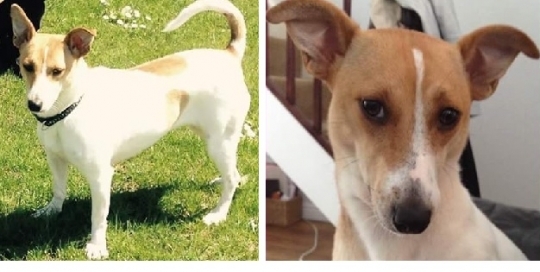 She is a female cross breed and was last seen 22nd July 2016 by Langley canal. 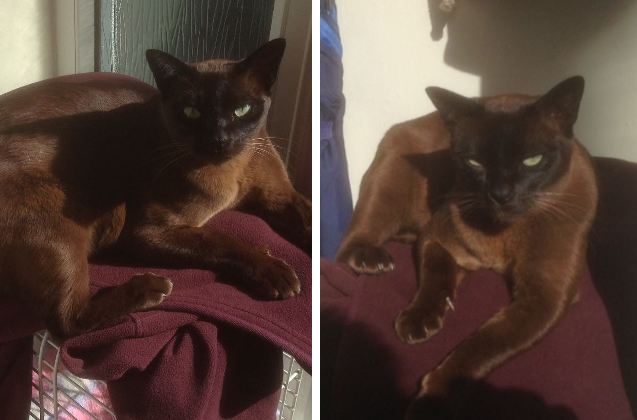 If you know where she is please call owner on 07778 511 453 or 07798 770 860, or leave at any vets. A reward will be given for information leading to her return. 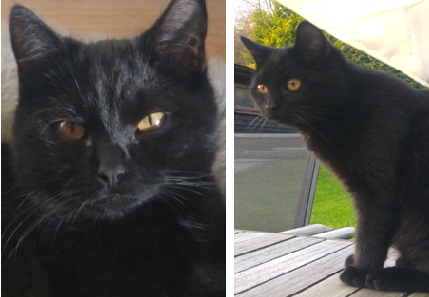 Luna went missing on Tuesday 7th March 2017 in the Medmenham area, Marlow. 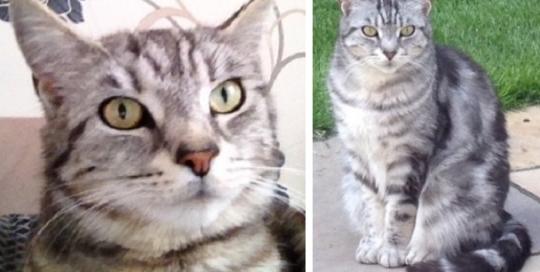 She was grabbed by a farmer but managed to get away again from the Westfield layby. The area is mainly fields along the River Thames. She is a black and white female husky cross with brown eyes. She is microchipped. Please report any sightings of her or if you find her call us on 07799 620615. Please help us find her. A reward will be given for her safe return. 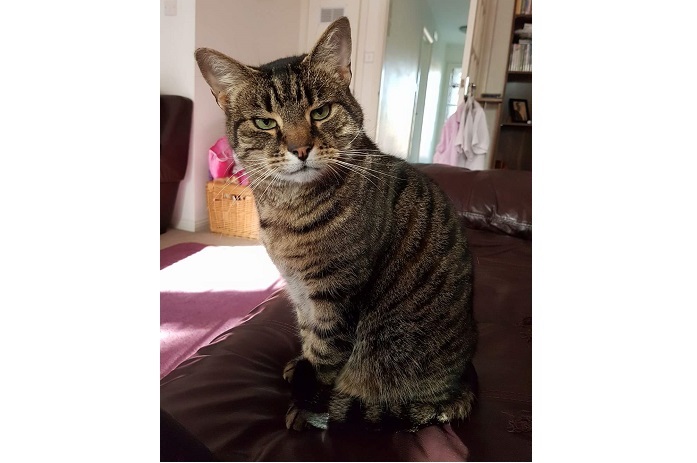 Mr Tom has been missing from the Chalfont St Peter area since Friday 3rd February 2017 . 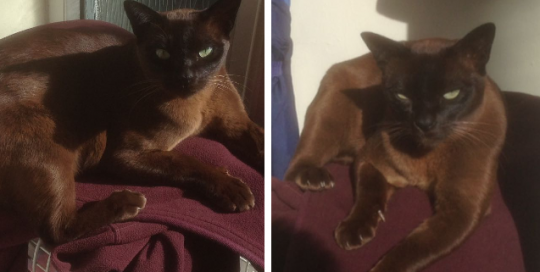 He is a brown Burmese male cat and is microchipped and neutered. 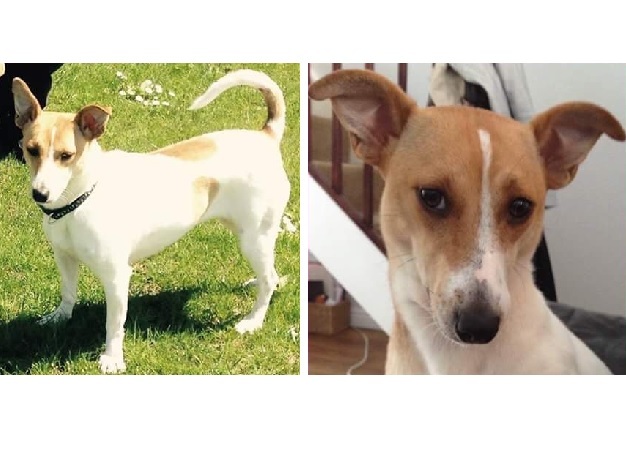 If you have any information please contact Tracey by email at: dchandler@sky.com or on: 01494 870664, 07770 698771 or 07795 226640.